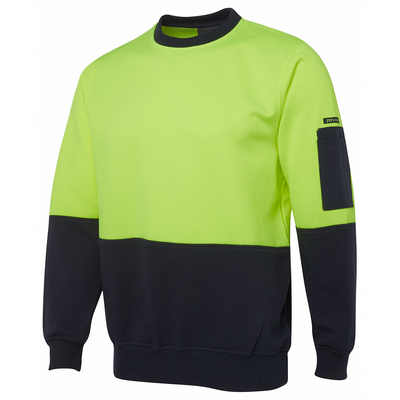 Because safety doesn’t stop for winter, this classic fit Hi Vis pullover is a workwear staple. Features: Australian Standards Day Only. Traditional pullover. Detais: 80% Polyester for durability, and 20% Cotton for comfort, 280gsm fleece fabric, Complies with Standards AS/NZS 1906. 4:2010 AS/NZS 4602. 1:2011 Day Only, Front contrast panel, Rib basque, neck and cuffs with elastane, Pen pocket at sleeve, Easy care fabric. Colours: Lime/Navy | Orange/Navy. Sizes: S | M | L | XL | 2XL | 3XL | 4XL | 5XL. 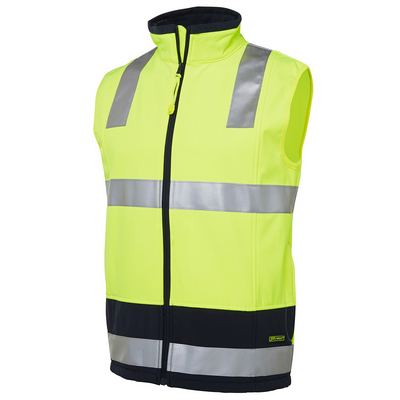 Classic fit Hi-Vis garment complete with contrast panel. Features: Australian Standards Day 2010 2011, JB’s Dri, UPF Compliant, UPF Sun Protection. Look no further. Detais: 100% Polyester for durability, 160gsm micro mesh fabric, JBs Dri moisture wicking fabric designed to help keep you cool and dry, Complies with Standard AS. NZS 4399:1996 for UPF Protection (UPF 50+), Complies with Standards AS/NZS 1906. 4:2010 and AS/NZS 4602. 1:2011 Class D, Reinforced chest pocket with pen insert, Straight hem with side split, Easy care, quick drying fabric. 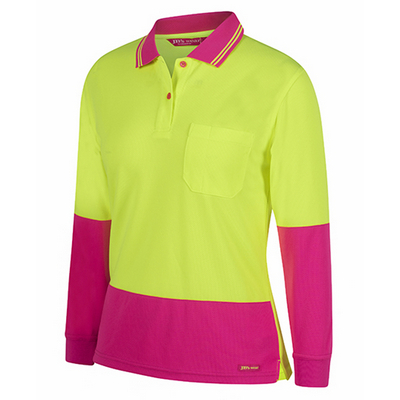 Colours: Lime/Navy | Lime/Pink | Orange/Navy. Sizes: 8 | 10 | 12 | 14 | 16 | 18 | 20 | 22 | 24. 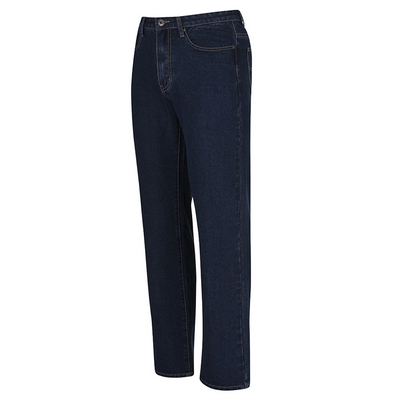 100% Cotton heavy duty everyday comfort denim jean with UPF 50+ ratingFeatures: UPF Sun Protection, UPF Compliant. Denim Comfort. Detais: 100% cotton, 13. 5oz heavy duty, Two front slant pocket and one FOB pocket, Two back hip pocket, Complies with Standard AS/NZS 4399:1996 for UPF, All pressure points with rivet for extra strength and durability. Colours: Blue. Sizes: 30 | 32 | 34 | 36 | 38 | 40 | 42 | 44 | 46. 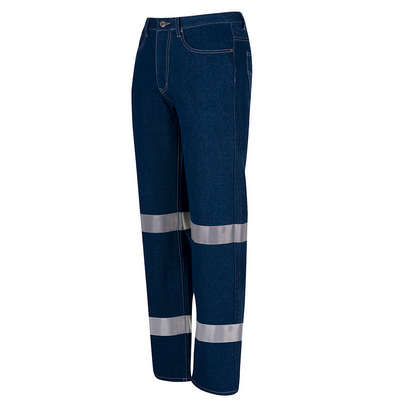 Feel secure and comfortable in these tough work jeansFeatures: UPF Sun Protection, UPF Compliant, 3M. Safe and Reliable. Detais: 100% cotton, 13. 5oz heavy duty, Two front slant pocket and one FOB pocket, Two back hip pocket, Complies with Standard AS/NZS 4399:1996 for UPF, All pressure points with rivet for extra strength and durability, 3M reflective tape at ankle and knee complies to Class N. Colours: Blue. Sizes: 30 | 32 | 34 | 36 | 38 | 40 | 42 | 44 | 46. 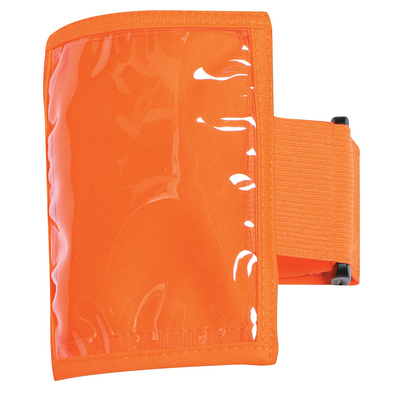 Detais: Transparent PVC with polyester tricot binding around, Easy clean, Pack in 25pcs. Colours: Orange | Lime. Sizes: one size. 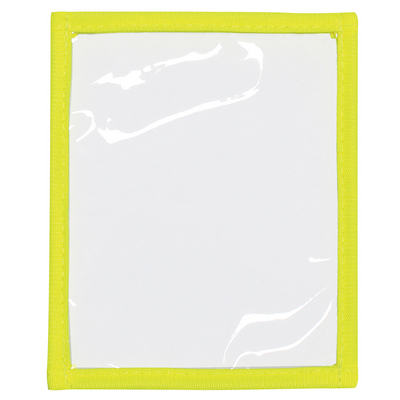 Detais: Transparent PVC with polyester tricot binding around, 5cm wide Elastic with Hook-Pile tape for easy adjustment, Easy clean, Pack in 10pcs. Colours: Orange | Lime. Sizes: one size. 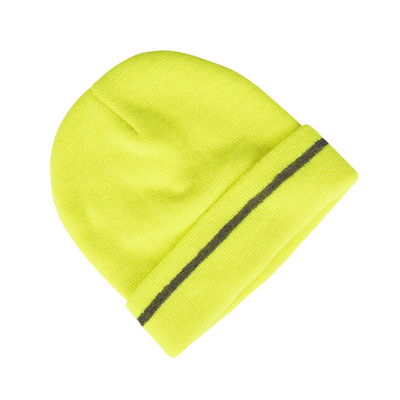 Detais: 9 GG Acrylic flat knit beanie, Double layered, Built in reflective stripe, Pack with hanging hook. Colours: Orange | Lime. Sizes: One size fits all. 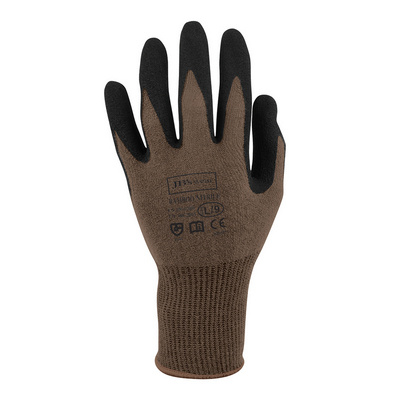 Detais: Knitted 13 guage seamless glove, 47% Bamboo Fibre 3. 4% Spandex 31. 6% Polyester 18% Natural Rubber, Bamboo Fiber lining is naturally anti-odor and biodegradable, 3/4 crinkle latex coating for greater grip, Breathable open back coating design, CAT2: EN420 and EN388 rating:3241, Over locked cuff with band size identifier, Individual hang sell packaging. Colours: Green/Black. Sizes: S | M | L | XL | 2XL. 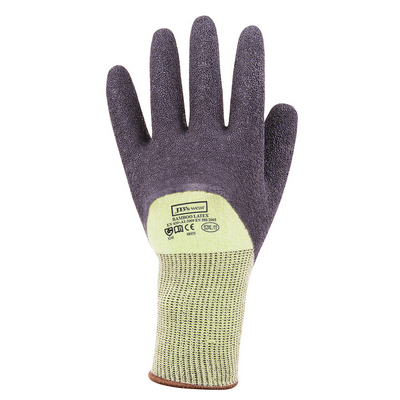 Detais: Knitted 13 guage seamless glove, 47% Bamboo Fibre 3. 4% Spandex 31. 6% Polyester 18% Natural Rubber, Bamboo Fiber lining is naturally anti-odor and biodegradable, 1/2 crinkle latex coating for greater grip, Breathable open back coating design, CAT2: EN420 and EN388 rating:3241, Over locked cuff with band size identifier, Individual hang sell packaging. Colours: Orange/Black. Sizes: S | M | L | XL | 2XL. 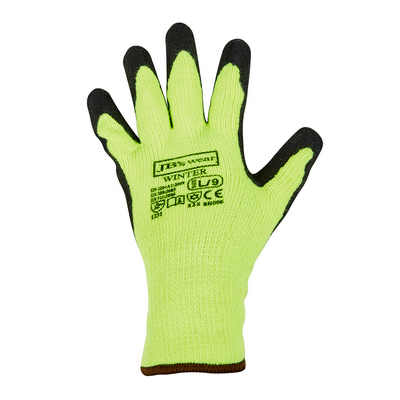 Detais: Knitted 13 guage seamless glove, 53. 7% Nylon 30. 7% Bamboo Fibre 1. 8% Polyester 13. 8% Natural Rubber, Bamboo Fiber lining is naturally anti-odor and biodegradable, 1/2 Sandy Nitrile coating for greater grip, Breathable open back coating design, CAT2: EN420 and EN388 rating:4141, Over locked cuff with band size identifier, Individual hang sell packaging. Colours: Charcoal/Black. Sizes: S | M | L | XL | 2XL. 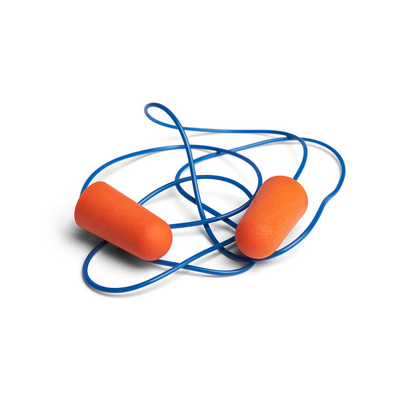 Detais: Disposable Polyurethane (PU) foam bullet shaped earplug attached with PVC cord, Slow rebound bullet shape noise reducing PU foam, SLC: 26dB Class 5, Complies to AS/NZS 1270:2002 and certified product by BSI, Sealed in OPP satchel in pairs to ensure hygiene level, 100 sets in one box. Colours: . Sizes: one size. 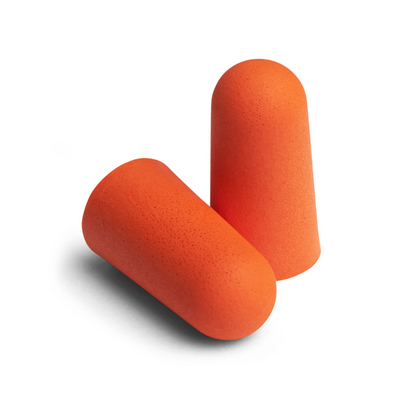 Detais: Disposable Polyurethane (PU) foam bullet shaped earplug, Slow rebound bullet shape noise reducing PU foam, SLC: 26dB Class 5, Complies to AS/NZS 1270:2002 and certified product by BSI, Sealed in OPP satchel in pairs to ensure hygiene level, 200 pairs in one box. Colours: . Sizes: one size. 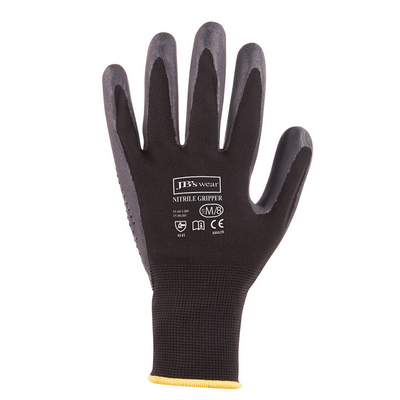 Detais: 13 Gauge seamless nylon liner, polyurethane palm coating, Good for common mechanical operations, Seamless construction reduces snagging, Polyurethane dip, Breathable open back coating design, CAT 2: EN420 and EN388 rating 4, 1, 3, 1. Colours: Black. Sizes: S | M | L | XL | 2XL. 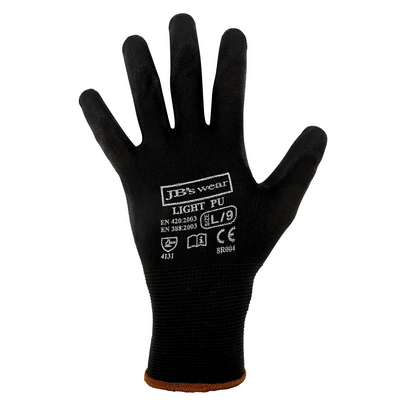 Detais: 13 Gauge seamless nylon liner, sandy latex palm and thumb coating, Good for common mechanical operations, Seamless construction reduces snagging, Sandy Latex dip, Breathable open back coating design, CAT2: EN388 rating 2, 1, 3, 1. Colours: Lime/Grey. Sizes: L | XL | 2XL. 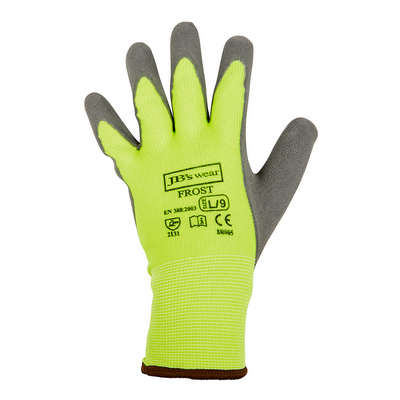 Detais: 7 Gauge seamless loop thermal liner brushed, crinkle latex palm coating, Good winter or cold conditions glove, Terry-loop thermal brushed liner for working in cold conditions, Crinkle latex dipping for greater anti slip performance, Breathable open back coating design, CAT2: EN511 rating X2X, EN388 rating 1, 2, 3, 1. Colours: Lime/Black. Sizes: L | XL | 2XL. 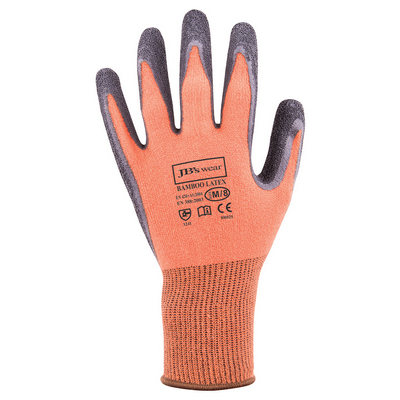 Detais: Knitted 13 guage seamless glove, Micro Nitrile foam with dot palm coating for excellent gripping, CAT2: EN420 and EN388 rating:4141, Good for wet and dry conditions, Over locked cuff with band size identifier, Inner pack of 12, carton of 120, Individual hang sell packaging. Colours: Black/Black. Sizes: S | M | L | XL | 2XL. Great for work sites, these classic fit polos feature raglan sleeves with ribbed cuffs, contrast panels, a tipped collar and piping. Features: Australian Standards Day 2010 2011, JB’s Dri, UPF Compliant, UPF Sun Protection. Contemporary design. Detais: 100% Polyester for durability, 160gsm micro mesh fabric, JB’s Dri™ moisture wicking fabric designed to help keep you cool and dry, Complies with Standard AS/NZS 4399:1996 for UPF Protection (UPF 50+), Complies with Standards AS/NZS 1906. 4:2010 AS/NZS 4602. 1:2011 Day Only, Reinforced chest pocket with pen insert, Straight hem with side splits, Easy care fabric, Quick drying. Colours: Lime/Black | Lime/Red | Lime/Navy | Lime/Purple | Lime/Royal | Orange/Black | Orange/Navy | Orange/Purple. Sizes: XS | S | M | L | XL | 2XL | 3XL | 4XL | 5XL. 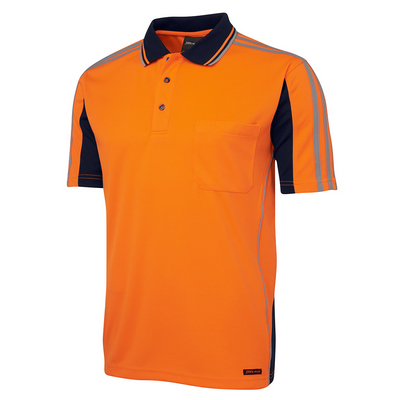 Classic fit arm panel Hi Vis design polo perfect for work sites. Features: Australian Standards Day 2010 2011, JB’s Dri, UPF Compliant, UPF Sun Protection. Panel Design. Detais: 100% Polyester in a 160gsm micro mesh fabric for durability, JB’s Dri™ moisture wicking fabric designed to help keep you cool and dry, Complies with Standard AS/NZS 4399:1996 for UPF Protection (UPF 50+), Complies with Standards AS/NZS 1906. 4:2010 AS/NZS 4602. 1:2011 Day Only, Reinforced chest pocket with pen insert, Straight hem with side splits, Easy care, Quick drying fabric. Colours: Lime/Black | Lime/Red | Lime/Aqua | Lime/Maroon | Lime/Navy | Lime/Purple | Lime/Royal | Orange/Black | Orange/Navy | Orange/Purple. Sizes: XS | S | M | L | XL | 2XL | 3XL | 4XL | 5XL. 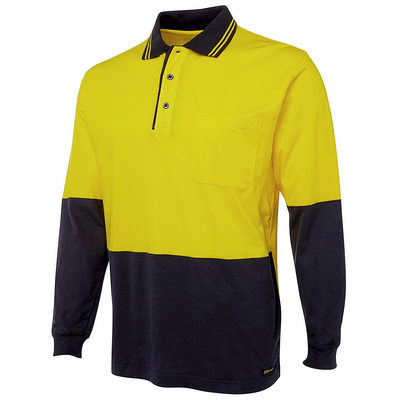 Designed for functionality, this classic fit polo features contrast panels, plus contrast tape at shoulders, collar and piping. Features: Australian Standards Day 2010 2011, JB’s Dri, UPF Compliant, UPF Sun Protection. Hi Vis tape detail. Detais: 100% Polyester in a 160gsm micro mesh fabric for durability, JB’s Dri™ moisture wicking fabric designed to help keep you cool and dry, Complies with Standard AS/NZS 4399:1996 for UPF Protection (UPF 50+), Complies with Standards AS/NZS 1906. 4:2010 AS/NZS 4602. 1:2011 Day Only, Two-colour contrast striped collar, Reinforced chest pocket with pen insert, Straight hem with side splits, Easy care, quick drying fabric. Colours: Lime/Navy | Orange/Navy. Sizes: XS | S | M | L | XL | 2XL | 3XL | 4XL | 5XL. 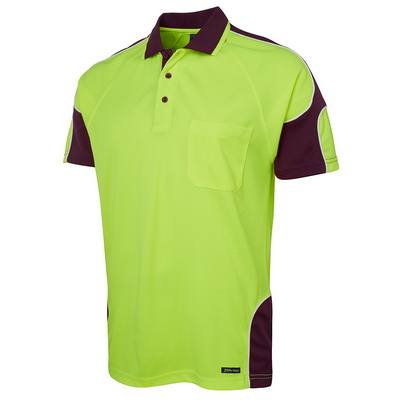 A Classic 100% Cotton Hi Vis Polo with underarm mesh insert for breathability. Features: Australian Standards Day 2010 2011, Cool Vents, UPF Compliant, UPF Sun Protection. Cotton Comfort. Detais: 100% Cotton for comfort, 180gsm fabric, Complies with Standard AS/NZS 4399:1996 for UPF Protection (UPF 50 +), Complies with Standards AS/NZS 1906. 4:2010 AS/NZS 4602. 1:2011 Day Only, Contrast striped collar, front panel and herringbone trim inside placket, Reinforced chest pocket with pen insert, Straight hem with side splits. Colours: Yellow/Navy | Orange/Navy. Sizes: XS | S | M | L | XL | 2XL | 3XL | 4XL | 5XL. 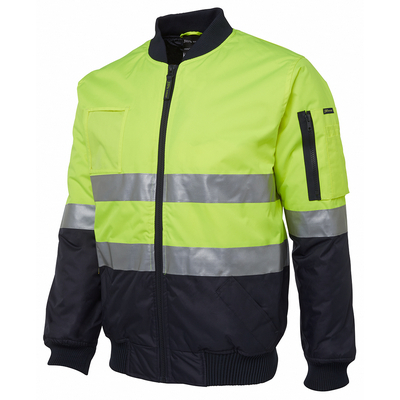 This thoughtfully designed slim fit jacket features breathable fabric and 3m™ reflective tape for enhanced visibility. Features: 3M, Australian Standards Day Night 2010 2011, Breathable, Shower Proof. Softshell Comfort. Detais: 95% Polyester for durability, and 5% Elastane four-way stretch bonded with membrane and micro fleece, 320gsm fabric, Complies with Standards AS/NZS 1906. 4:2010 and AS/NZS 4602. 1:2011 Day and Night, Contrast dust panels at sleeves and front body, Side seam hand pockets with zip closure, internal mobile pocket with Hook-Pile tape closure and pen pocket at sleeve, Bottom hem with adjustable drawcord, Waterproof fabric rating 8000mm and Breathability rating 5000. Colours: Lime/Navy | Orange/Navy | Lime/Aqua | Lime/Charcoal | Orange/Charcoal. Sizes: XS | S | M | L | XL | 2XL | 3XL | 4XL | 5XL. Stay dry and visible in this slim fit vest, featuring water resistant, breathable fabric and 3m™ reflective tape. Features: 3M, Australian Standards Day Night 2010 2011, Breathable, Shower Proof. Softshell Style. Detais: 95% Polyester for durability, and 5% Elastane four-way stretch bonded with membrane and micro fleece, 320gsm fabric, Complies with Standards AS/NZS 1906. 4:2010 and AS/NZS 4602. 1:2011 Day and Night, Contrast dust panels at front body, Side seam hand pockets with zip closure and internal mobile pocket with Hook-Pile tape closure, Bottom hem with adjustable drawcord, Waterproof fabric rating 8000mm and Breathability rating 5000. Colours: Lime/Navy | Orange/Navy | Lime/Aqua | Lime/Charcoal | Orange/Charcoal. Sizes: XS | S | M | L | XL | 2XL | 3XL | 4XL | 5XL. Highly convenient for every worksite, this urban fit vest is fully reversible and finished with 3m™ reflective tape. Features: 3M, Australian Standards Day Night 2010 2011, Embroidery Zip/Hook-Pile Tape Closure, Shower Proof. Safety vest. Detais: Shell: 100% Polyester Oxford 300d with PU coating, Lining: 290 gsm polar fleece contrast colour, Waterproof rating 3000mm with sealed seams, Complies with Standards AS/NZS 1906. 4:2010 and AS/NZS 4602. 1:2011 Day and Night, Front pockets, Embroidery zipper, Zips into 6DNLL Hi Vis (D+N) Long Line Jacket. Colours: Lime/Black | Lime/Navy | Orange/Black | Orange/Navy. Sizes: S | M | L | XL | 2XL | 3XL | 4XL | 5XL. Essential winter workwear for outdoor sites or to-and-from, this classic fit, waterproof hooded jacket is finished with navy and 3M™ reflective tape. Features: 3M, Australian Standards Day Night 2010 2011, Embroidery Zip/Hook-Pile Tape Closure, Hood, Waterproof. Tough on Weather. 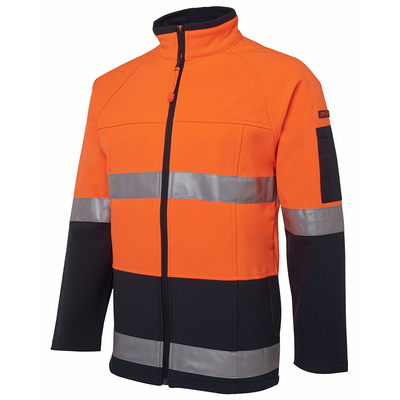 Detais: Shell: 100% Polyester 450 D for durability, Lining: Shepherd fleece, Complies with Standards AS/NZS 1906. 4:2010 and AS/NZS 4602. 1:2011 Day and Night, Two front zip closure pockets and waist pocket flap with Hook-Pile tape closure, Three internal pockets, one with zip closure, and mobile phone pocket, Concealed front pockets, Fully sealed seams, Waterproof rating 8000mm. Colours: Lime/Navy. Sizes: S | M | L | XL | 2XL | 3XL | 4XL | 5XL. 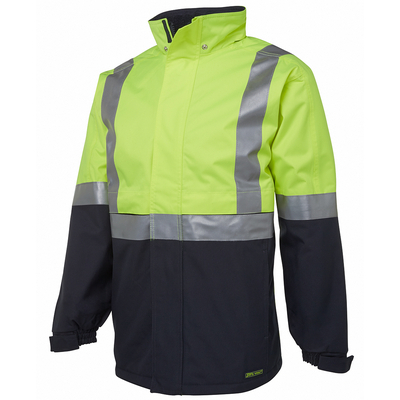 A traditionally styled, classic fit shower proof jacket to suit your workplaceFeatures: 3M, Australian Standards Day Night 2010 2011, Shower Proof, Embroidery Zip/Hook-Pile Tape Closure. 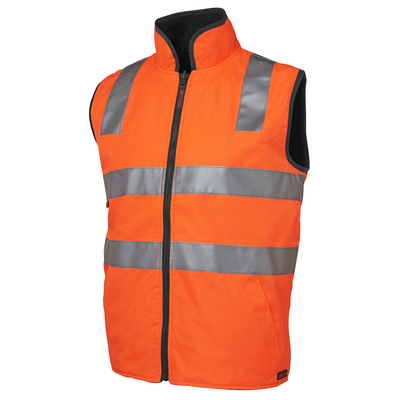 Classic Hi Vis jacket. Detais: 100% Polyester 300 D with PU coating, Quilted lining with polyfill for added warmth, Waterproof rating 3000mm with sealer seams, Sleeve pocket with pen insert, two front pockets and one internal pocket, Chunky knitted rib collar and cuffs, ID pocket at chest, Nylon zipper, Complies with Standards AS/NZS 1906. 4:2010 AS/NZS 4602. 1:2011 Day and Night. Colours: Lime/Navy | Orange/Navy. Sizes: S | M | L | XL | 2XL | 3XL | 4XL | 5XL | 6/7XL. A night time safety essential, complete with reflective tape. Features: Australian Standards Day and Night. Safety Essential. Detais: 100% Polyester tricot for durability, Complies with Standards AS/NZS 1906. 4:2010 and AS/NZS 4602. 1:2011 Day and Night, Reflective tape, Front flap with Hook-Pile tape closure, Contrast grey binding. Colours: Lime | Orange. Sizes: S | M | L | XL | 2XL | 3XL | 4XL | 5XL | 6/7XL. HI vis safety vest, cut to a classic fit and complete with ID plastic patch, Cf zipper opening and retro reflective tape. Features: Australian Standards Day and Night. Day and Night Safety. Detais: 100% Polyester tricot for durability, Complies with Standards AS/NZS 1906. 4:2010 and AS/NZS 4602. 1:2011 Day and Night, DTM self-fabric binding, Utility pockets at sides. Colours: Lime | Orange. Sizes: S | M | L | XL | 2XL | 3XL | 4XL | 5XL | 6/7XL. 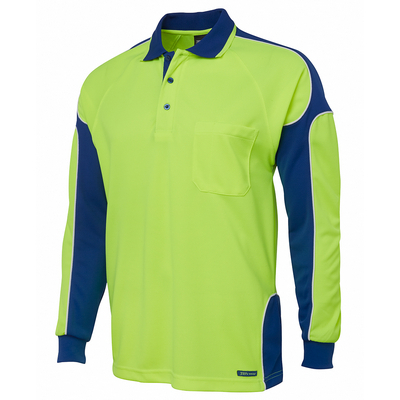 Easy-wear long-sleeve shirt with 3M™ reflective tape for enhanced visibility. Features: 3M, Australian Standards Day Night 2010 2011, Cool Vents, UPF Compliant, UPF Sun Protection. Classic comfort. Detais: 100% Cotton for 100% comfort, 150gsm double pre-shrunk drill, Complies with Standard AS/NZS 4399:1996 for UPF Protection(UPF 50+), Wide back neck yoke with concealed mesh, cooling gusset at underarms, Complies with Standards AS/NZS 1906. 4:2010 and AS/NZS 4602. 1:2011 Day and Night, Two front pockets with button-down flaps and pen insert, Curved hem with back tail styling, All pressure points bar tacked for extra strength and durability. Colours: Yellow/Green | Yellow/Charcoal | Yellow/Navy | Yellow | Orange/Characoal | Orange/Navy | Orange | Yellow/Aqua. Sizes: 3XS | 2XS | XS | S | M | L | XL | 2XL | 3XL | 4XL | 5XL | 6/7XL. 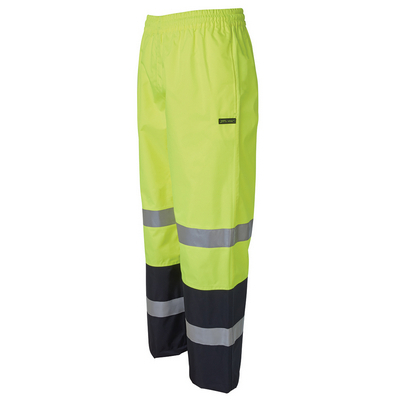 Feel confidently protected from wet weather in these classic fit Hi Vis pants, complete with 3m™ reflective tape for enhanced visibilityFeatures: 3M, Australian Standards Night 2011, Waterproof. Wet conditions pants. Detais: 100% Polyester Oxford 300D with PU coating, Waterproof rating 8000 mm, seam sealed garment, Lower contrast leg panels, Hip vents for pocket access, Elasticated waist with internal drawcord for adjustability, Wide bottom leg opening for easy wear. Colours: Lime/Navy | Orange/Navy. Sizes: XS | S | M | L | XL | 2XL | 3XL.